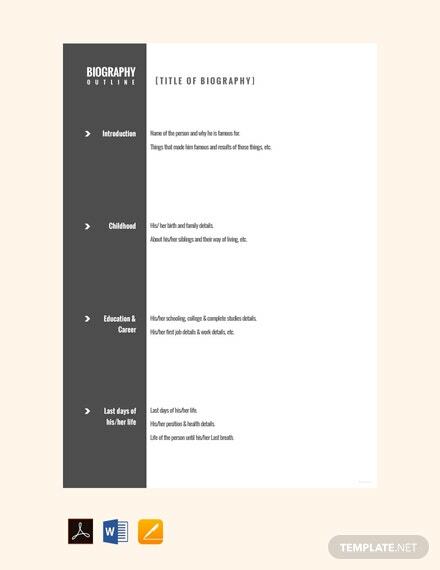 Get this well-formatted and easy to use character biography outline that is free to download. 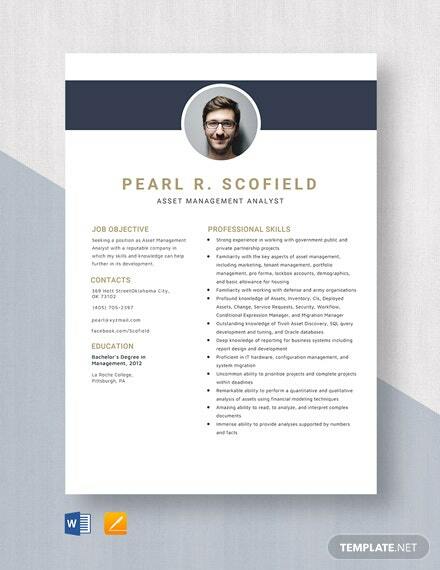 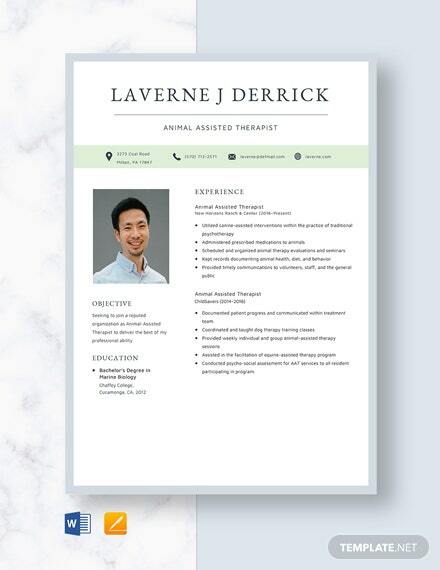 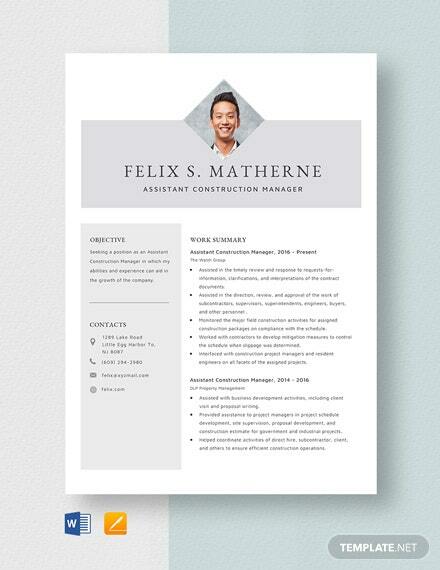 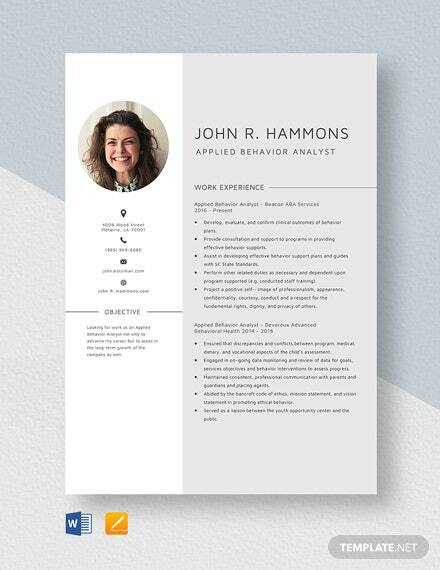 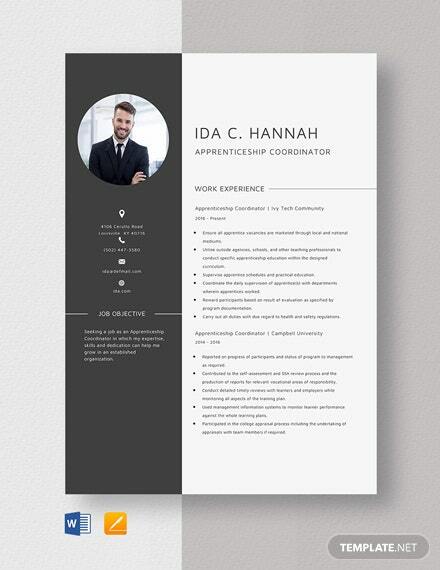 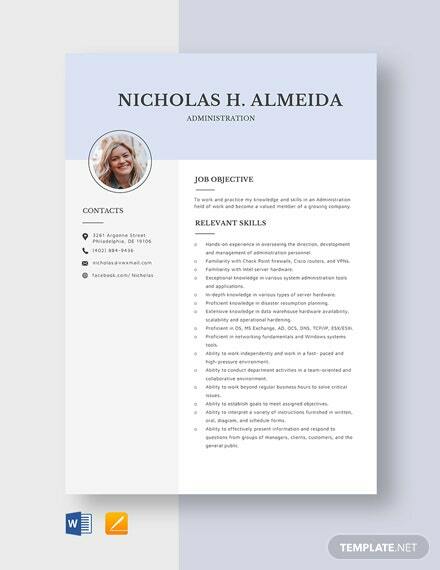 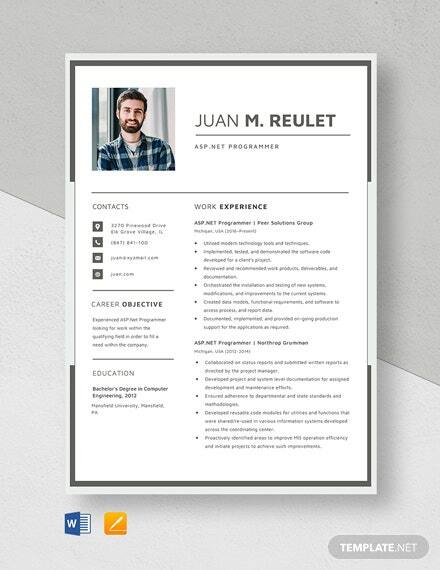 This template is editable and fully customizable to better suit your needs. 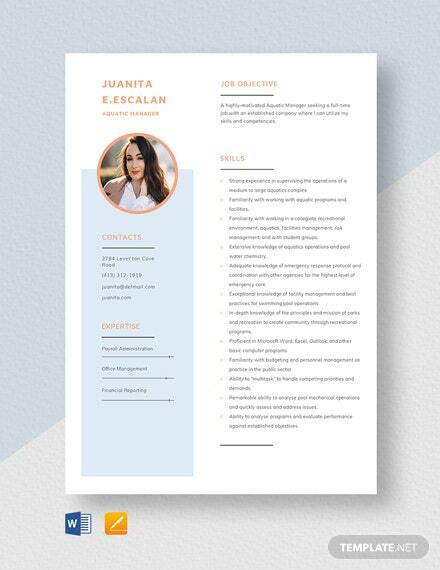 +More It is print and digital ready.